As Tom Brady enters his 19th season in the NFL, he certainly isn't hurting for money. He's made about $197 million during his career, and has earned millions more from various endorsements and sponsorships. It's led to tons of success, too – Brady and the Patriots have won five championships together. A shade under $200 million is nothing to scoff at, of course. But consider this: Brady could have made anywhere between $60 and $100 million more throughout his career. Brady's first contract extension was worth four years, $28 million. By the time his next extension came around, he had already won three championships and two Super Bowl MVPs. From that point on, he could have made as much as the top quarterbacks in the league. But that usually wasn't the case. Brady often took discounts in order to keep players with expiring contracts, or lure free agents like Randy Moss in 2007. That move helped the Patriots finish the season with an undefeated regular-season record. Had Brady made as much money as the highest-paid quarterback during his contract extension years (2005, 2009, 2013, and 2017), he could have potentially made in the neighborhood of $276 million over his career. Granted, Brady's last contract extension came when he was 40 years old – it's unlikely he would have commanded a max salary. A more realistic estimate is that Brady has sacrificed about $60 million throughout his career. Then again, Brady has been among the best quarterbacks in the league for nearly a decade and a half now. Who's to say he couldn't have made even more than what the top quarterbacks at the time were earning? In that case, it's not unreasonable to imagine Brady has left around $100 million on the table. He plans to play until he's 45. By that point, how much more money will he have given up for the sake of keeping a winning team together? 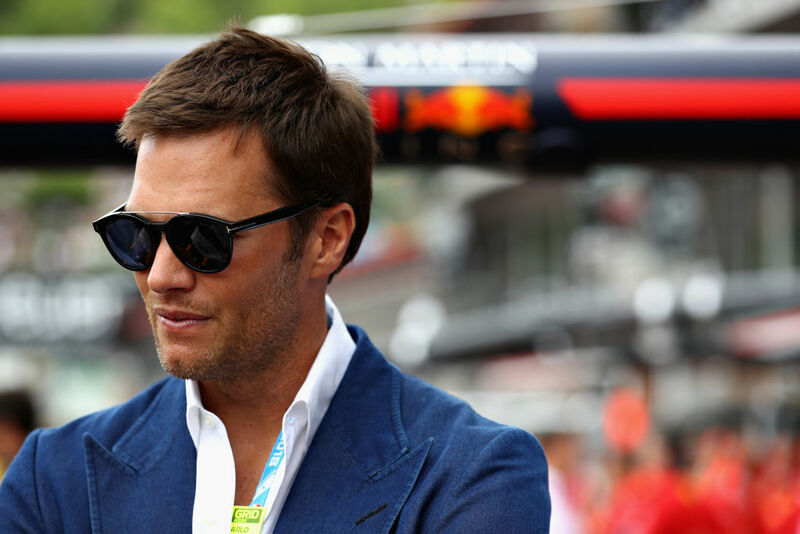 The $60 million figure is a conservative estimate, and if Brady had negotiated new contracts every year of his career, his earnings at this point could be $100 million higher. An authorized replica of Tom Brady's Super Bowl LI ring is up for sale. As a bottom-dweller in the league, the Niners were going to get a Patriots quarterback one way or another.